Due to security issues, by default Perl installation in FreeBSD does not compiles with SUIDPERL. There are 2 ways to enable SUIDPERL in FreeBSD. First, it make it a “global” configuration in /etc/make.conf, so whenever there is port upgrade for Perl, it will compile with Suidperl. Edit the file /etc/make.conf and put ENABLE_SUIDPERL=true. Second method and invoke ENABLE_SUIDPERL when run make command on Perl installation. 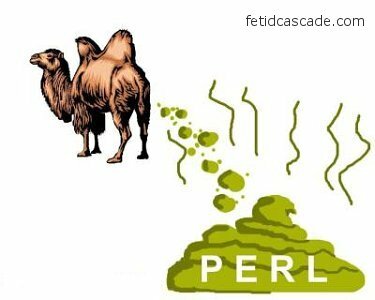 With Perl 5.12 suidperl has been removed. Above techniques will not work if you have Perl > 5.12 on Freebsd. Owen, may be revert back to version 5.12 is a better idea, I still running on 5.10 because of needed suidperl for some of my applications. 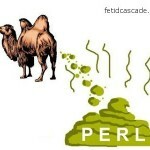 Btw, it’s not FreeBSD thingy, it’s Perl removes SuidPerl from version 5.12 onward.